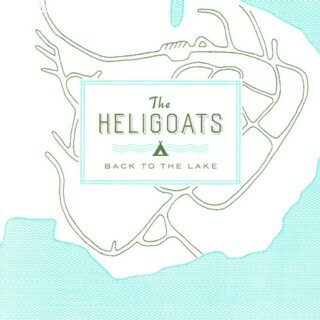 Chicago’s indie/folk artists The Heligoats return with Back To the Lake, a stereophonic journey through the woods and, um, well mostly through the woods. An adventure in camping! A bad one. Like, really not good at all. The adventure, we mean; the album is just the opposite. Back To the Lake is a fluidly constructed, beautifully performed cautionary tale in tents, a narrative that will leave the listener wondering why one would ever leave the comfort and sanity of the urban world for the chaos of rain, snakes, isolation, and rangers. 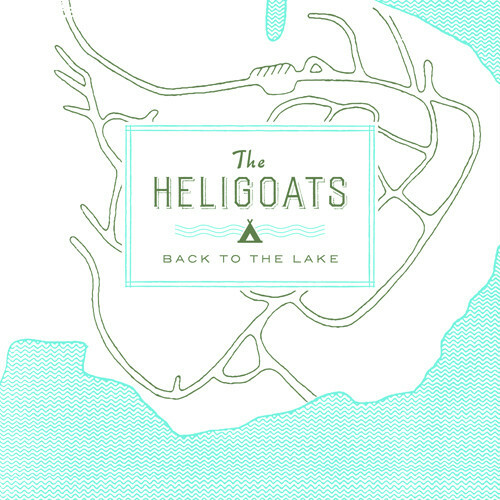 Fronted by award winning songwriter Chris Otepka (Troubled Hubble, touring member of Clem Snide), The Heligoats deliver their third full-length on marbled vinyl with letter pressed cover and a digital download card! "Back to the Ache CD"
"Back to the Ache LP"
"The End of All-Purpose LP"